This early production car costs nearly three times its original purchase price. If your pockets are lined with cash and you really need to be the envy of all Tesla fanboys, then we've got the car to show you. 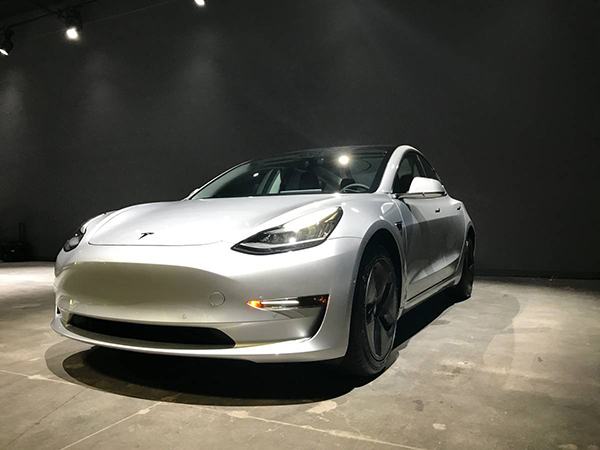 A used Tesla Model 3 has popped up for sale in California early this morning, and its owner has listed it for the ripe price of $150,000. Tesla's Model 3 is an icon. Now, hear me out before judging electric cars as a whole or me for constantly advocating their place in this world. It's not that the car is electrified that makes it important, it's that the Model 3 is the begging of the normalization and affordability of electrified cars. 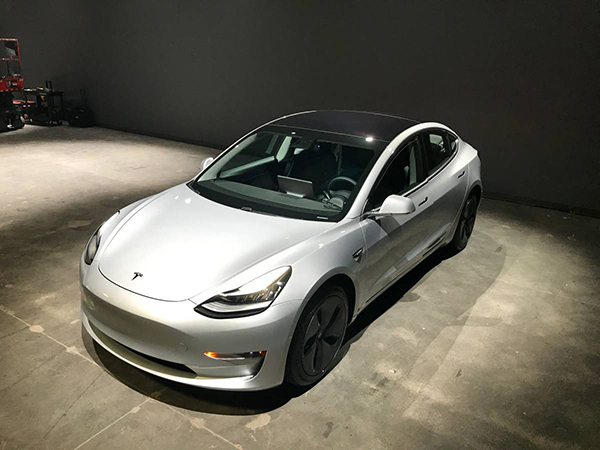 CEO Elon Musk wrote a "master plan" comprised of three main goals: Build an expensive sports car (the Tesla Roadster), use those funds to build a slightly less expensive luxury car (Tesla Model S), and finally use the money made from that car to build a mass-production "every man's" car, which is the Model 3 is that car that Tesla worked so hard to make. The original posting has been removed, however we were able to grab a screenshot of the ad prior to its deletion. People recognized Tesla's achievements and began to buy in. 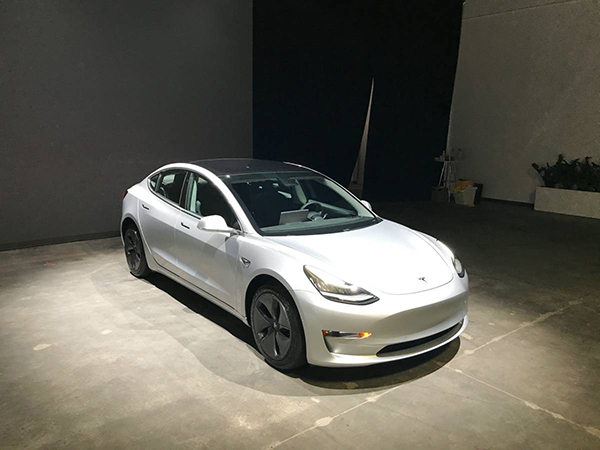 In fact, more than 400,000 people ponied up $1,000 to place a reservation on a Model 3, but as of last week, only 260 units have actually been built. The laws of supply and demand have seemingly been aligned, as the owner of VIN #209 listed his or her vehicle on Craigslist after putting just over 2,000 miles on the car, but with a catch: The used car is priced at nearly three times its original cost. "This is a unique opportunity to own one of the most anticipated cars ever," the owner states in the original ad, "Skip the line of over 400,000 people and buy the car of the future now!" 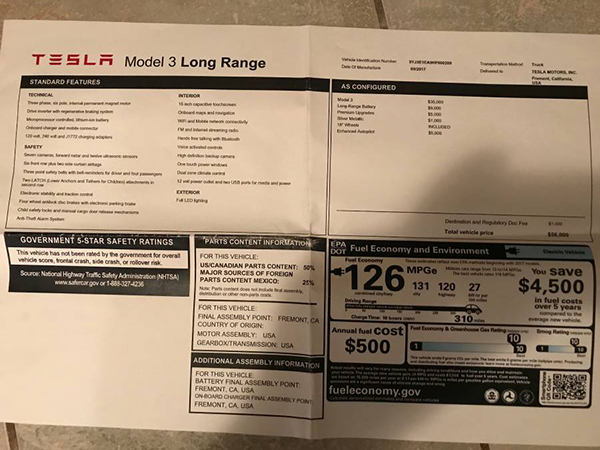 The Model 3 in the ad is functionally identical to the other cars being sold at this time, as all come in a single configuration, with small options tailored to the owner's preference. 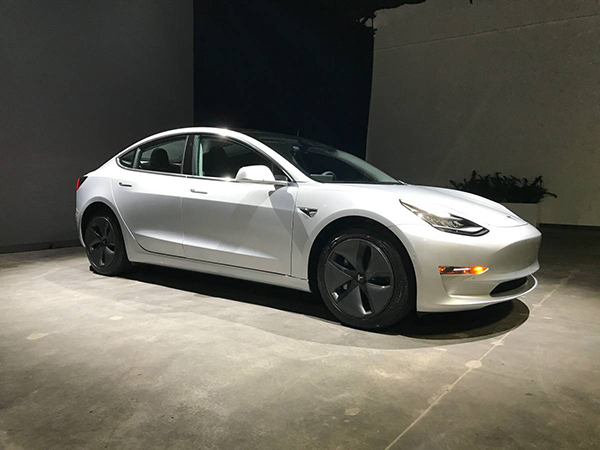 To simplify the "s-curve" of production, Musk's teams will prioritize the assembly of the rear-wheel-drive Model 3, equipped with the extended range battery. The larger battery will extend the Model 3's range from 220 miles to 310 miles, offering the equivalent of 126 MPG. Currently, Tesla is limiting who gets priority on reservations. Employees and insiders are the first to actually get the vehicles, but under the condition that they don't resell the vehicle for profit. But fear not, Regular Joes are to begin taking delivery later this month, reports Electrek. 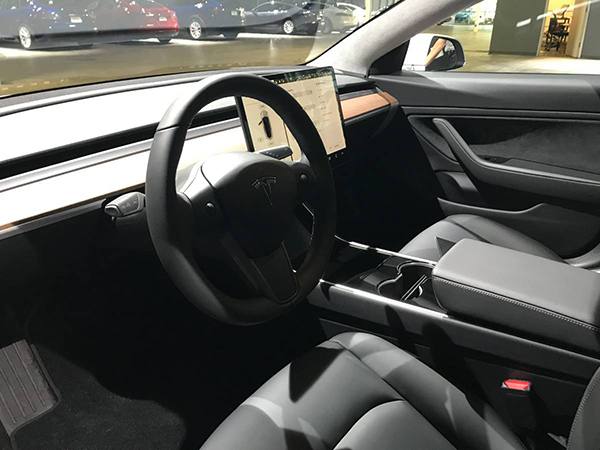 We reached out to Tesla regarding how they plan to handle situations like this that go against their vehicle resale policy, however a spokesperson declined to comment at this time. The Craiglist ad has been taken down from the site.